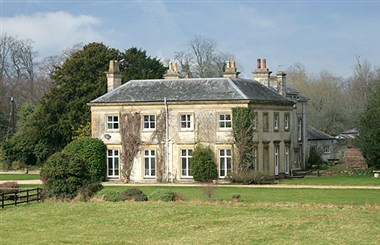 Sparkford Hall is situated at the 'gateway' to the West Country. 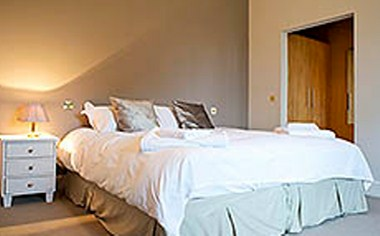 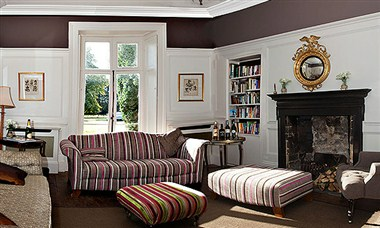 Sparkford Hall is a beautiful Georgian self-catering luxury country house, with welcome and sumptuous accommodation. 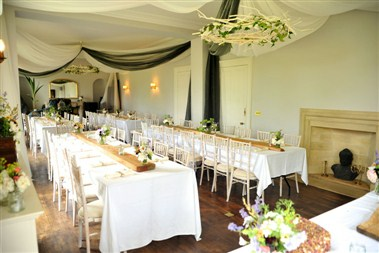 Whether it is a wedding, dinner party, large family reunion, team building event, or just a weekend in the country, this is indeed the ultimate venue.